Through a grant from the Federation of American Women’s Clubs Overseas (FAWCO), Art Aids Art is launching a program combining small business, health and life skills training and income generation. 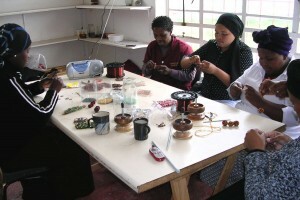 Starting in June, 2010, the first group of trainees, all unemployed women, will receive training in product development, marketing and the fundamentals of operating an independent small business. 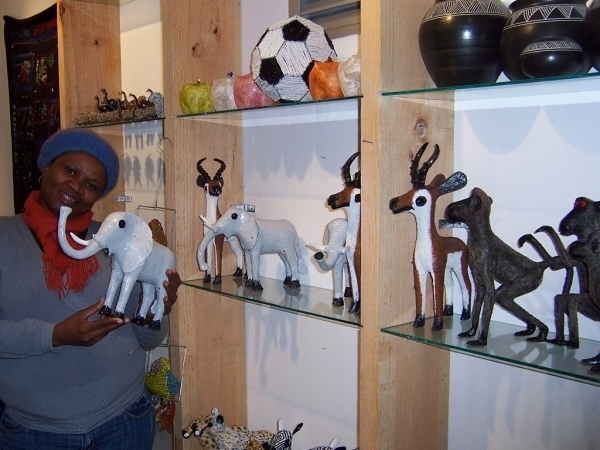 Participants will be given the opportunity to test-market their handmade products at eKhaya eKasi’s Art Boutique, giving them immediate income and insight into customer responses. The program will also promote awareness of self-care, health and AIDS prevention practices, and build an active support network among women living self-sufficiently. Learn about how you can help! Learn about our Health and Wellness programs. 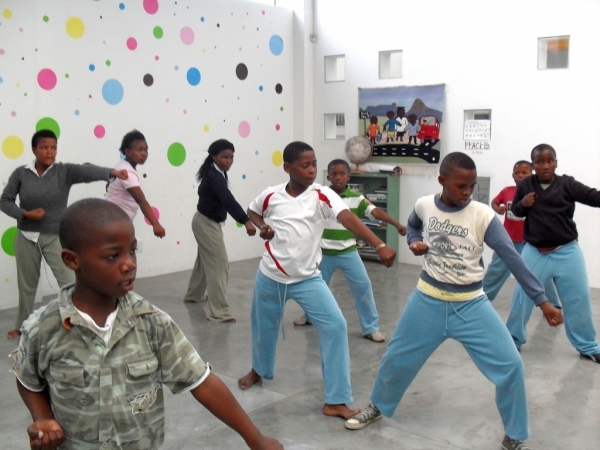 eKhaya eKasi Center provides sustainable income and art, literacy, education & health programs to residents of Khayelitsha, South Africa. For visitors to Cape Town, our Township Tours focus on handcrafts, South African culture & social responsibility that improves local quality of life.